The gamblers who prefer blackjack games with European rules like to play European Blackjack Gold for free. It has been produced by Microgaming games provider which created the complete collection of online blackjack table games. This game has many advantageous gaming options, excellent and intuitive user interface, multiple settings and the Autoplay mode. 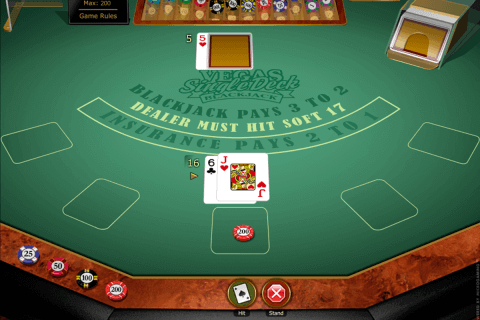 In contrast to other Microgaming online casino games, European Blackjack Gold is played with two decks of standard cards. The bet amount varies from $1 to $200. The game begins with choosing the coin value. Then you click on the bet area one or several times and click the Deal button. A dealer starts gambling with one face-up card. Also, the dealer stops dealing on all 17 points. 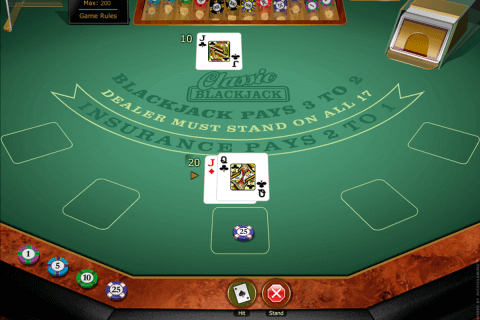 If you practice blackjack online not often, you will be surprised with the possibility to hit 9 additional cards. You can make splitting only once in the process of the game. It is possible to split only the cards of the identical values such as two jacks, two 9s and the others. The Ace and any other card with the amount of 10 points don’t form blackjack and this combination is considered as 21 points. The gambler can double down the wager on hard 9, 10 and 11 points. But doubling down is not possible after splitting. The Insurance option is always very helpful for the player because it protects the player’s hand against the blackjack of the dealer. 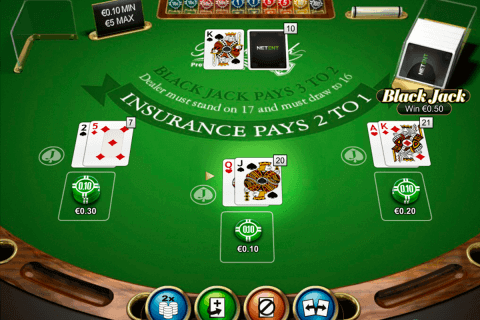 The Insurance is activated when the croupier’s hand contains the Ace. Now it is time to describe the payoffs. When you play this blackjack game for real money, your regular payout will be 1:1. 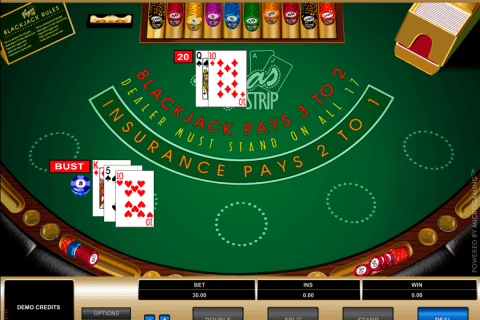 The blackjack is paid by a ratio of 3:2 and the Insurance gives the payout of 2:1. You can play online casino game in the demo mode launching the flash version of the game at our website. Many players have already tried this game playing it with real cash bets in one of the online casinos provided in the recommended list.